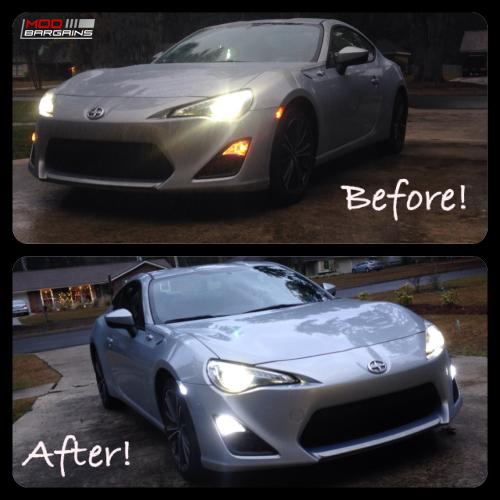 Change up the look of your menacing FR-S with the Diode Dynamics Switchback LEDs! These bad boys will shine bright white like a diamond when on but as soon as you activate the turn signals, the same white LEDs become a nice amber color! 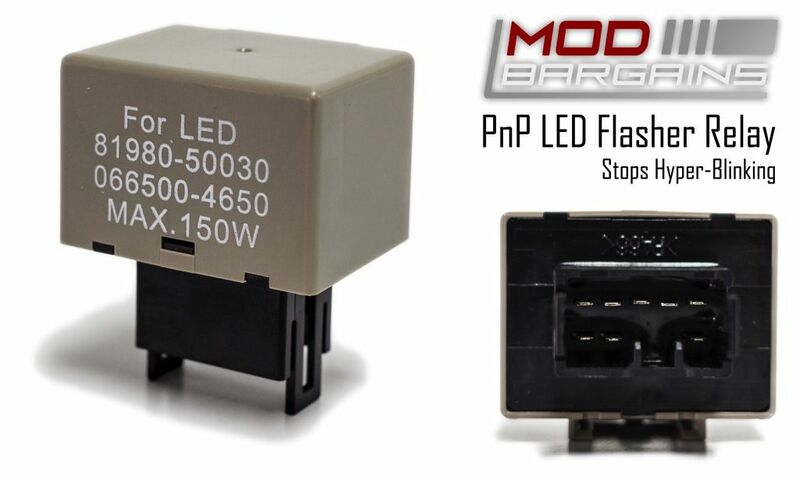 Dont forget to add the CF18 LED Flasher Relay to prevent any unwanted hyper-blinking when using LED signal bulbs. Improved the stock amber look with a much nicer, cleaner, sexier White and Amber color! Enjoy a more uniform, all-white look when you're driving and still retain the factory amber-colored turn signals! 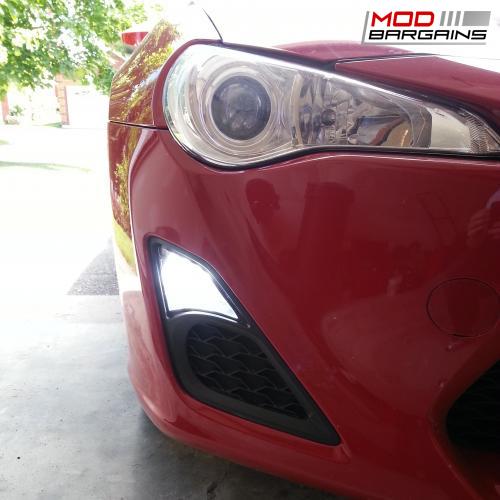 The HP24 is surely brighter and more visible than the lackluster stock bulbs! 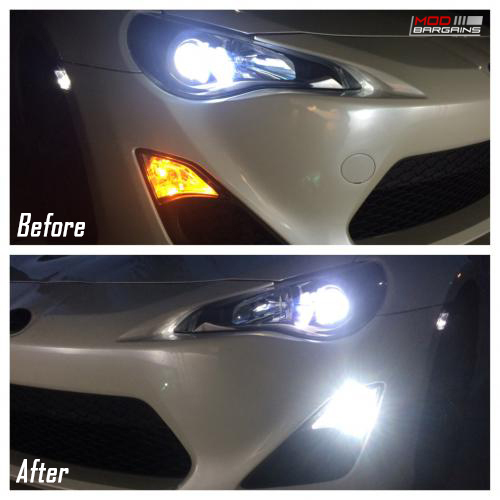 Using LED signal bulbs on your vehicle normally causes 'hyper-blinking'. All Diode Dynamics Products come with a 3-year replacement warranty. 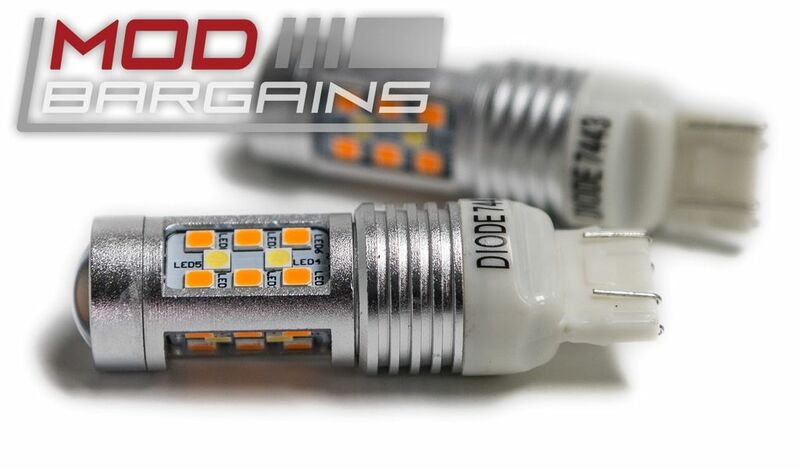 Have any questions about the Diode Dynamics Switchback Turn Signal Signal LEDs? 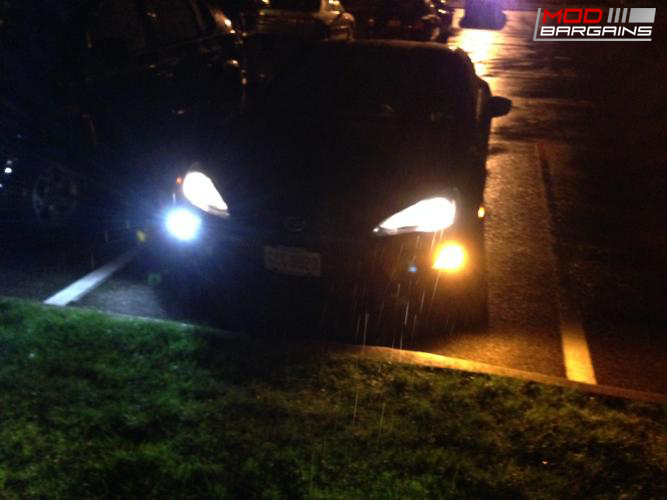 Diode Dynamics LED Flasher Module 2013-15 Scion FR-S/Subaru BRZ [ZN6/ZC6] Hyperflash Fix!